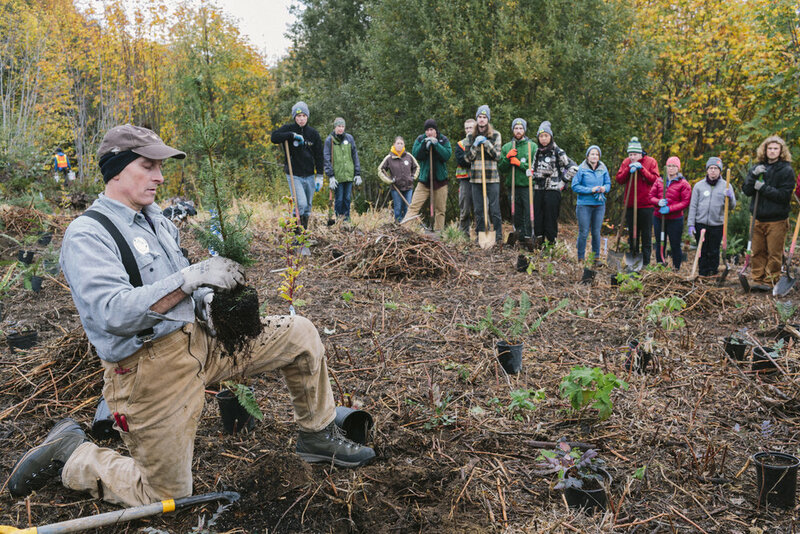 Volunteering with the Green Seattle Partnership is a great way to give back to your community, get outside, and improve the health of a local park. 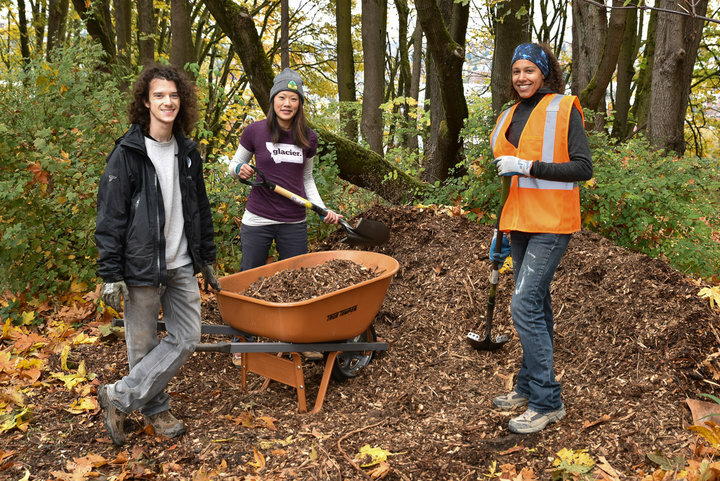 Whether you’re passionate about keeping our public parks healthy and green, need to complete a service requirement, or are just looking for a fun workout, we invite you to join us in restoring and caring for Seattle’s forest. Everyone can help keep our forested parks healthy and green! No experience necessary. Find a community event near you and dig in next to your neighbors. Find a volunteer event now. Watch the below video to learn more about volunteering with the Green Seattle Partnership: what to expect, what to bring and all the fun you will have. Are you ready to take your GSP volunteer commitment to the next level? Become a Green Seattle Forest Steward and lead your own restoration work at your favorite park! Check out the Forest Steward position description to see if you are up for the challenge! If you are, contact Andrea to find out when the next Forest Steward Orientation is held.